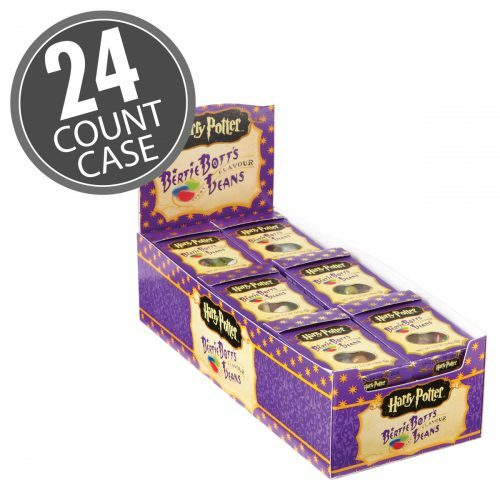 For the 20th birthday of Jelly Belly USA, they launched a special Harry Potter Bertie Bott’s Jelly Beans and Candy Edition and we couldn’t be more excited! 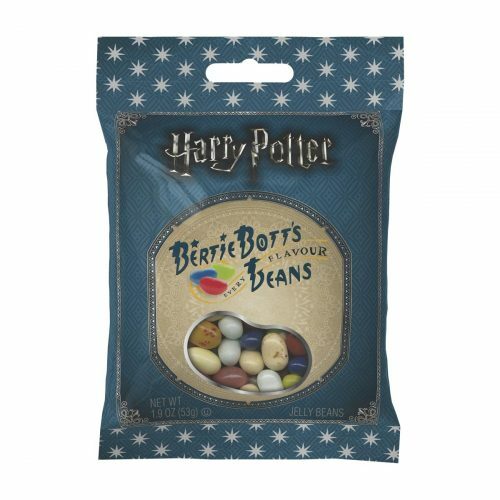 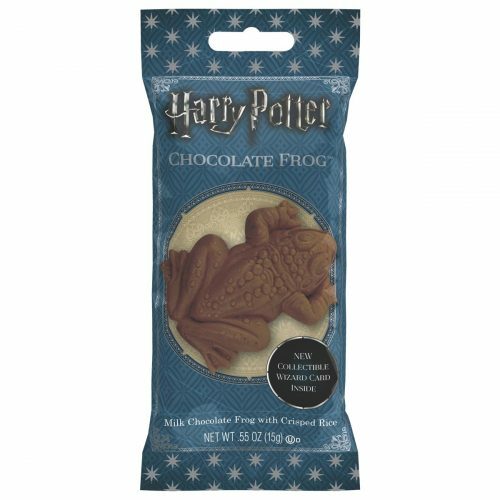 Not only do they have Bertie Botts famous beans, but also chocolate frogs and jelly slugs! 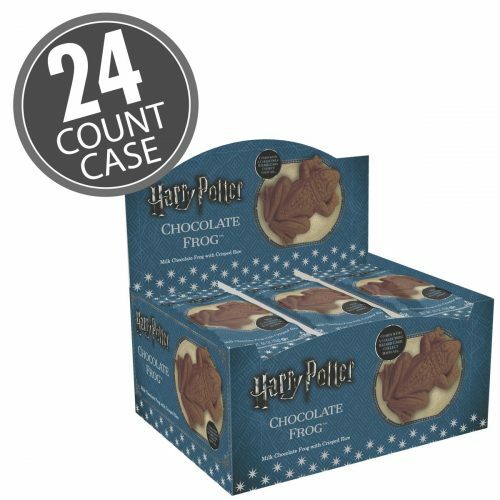 Plus you can SAVE 31% on all Harry Potter products with the code below! 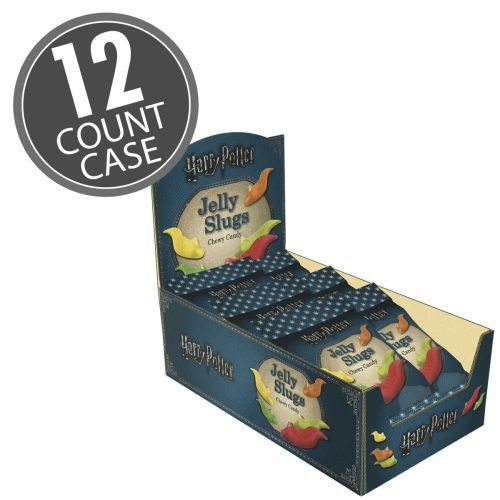 We immediately want to throw a Harry Potter pajama party with this candy for the ultimate Harry Potter feeling!